Expert Divorce Solicitors Newcastle and Sunderland. 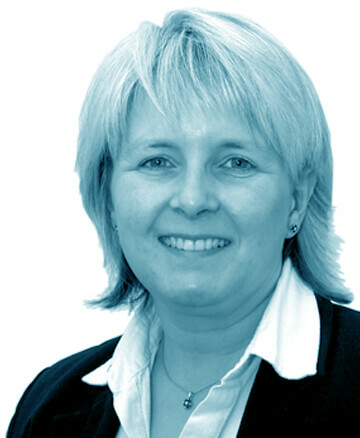 Family Law Sunderland and Divorce Solicitors Newcastle. Thinking about getting a divorce will be one of the most difficult decisions you will ever have to make. When you’ve been in a relationship with someone for a long time, your lives are interwoven together and it is a complex process to begin to unwind. This will include your finances and any children you have had together. 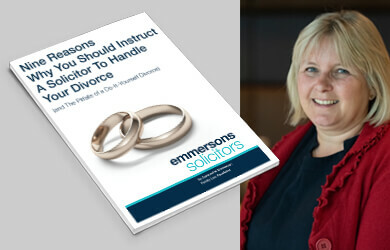 At Emmersons, our Expert Divorce Solicitors, with offices in Newcastle and Sunderland, understand how difficult it is emotionally to deal with the idea of divorce so we have put together some practical information for you to help you to understand the process of how to obtain a divorce. We can advise you on the best financial settlement for you. As we are a Collaborative Family Practice we make sure the process is as painless as possible by encouraging round table discussions between you and your spouse/civil partner. Our aim is to help you reach a faster and less fraught outcome. If you do decide that divorce is the right step for you, you need to understand the legal requirements to be able to get divorced. To start the process you must fill in a Divorce Petition Form with some basic details about you and your spouse and enclose your marriage certificate. You will also need to provide details about your children and childcare arrangements. You will need to pay a fee to the court too. Once your documents have been submitted to the court your spouse must respond. After this the judge will decide whether to grant a Decree Nisi. A Decree Nisi is a document from the court which in effect consents to the divorce being finalised. You can obtain a Decree Nisi if your spouse does not contest the divorce petition. 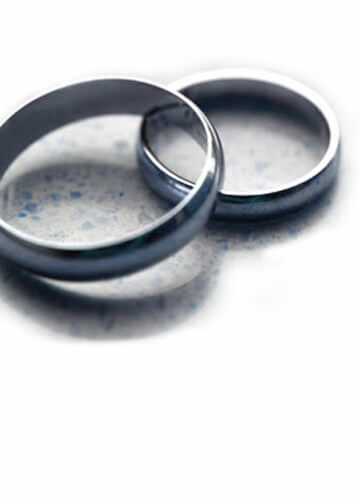 A decree absolute is the legal document which ends your marriage. You can apply for a Decree Absolute six weeks after being granted a Decree Nisi. This six week delay means that you can finalise all the other parts of the settlement prior to the legal termination of your marriage. It is known as the cooling off period in case you wish to change your mind about being divorced. Why not contact us for an initial fixed fee meeting so that we can advise you about your options? Let us help you now. Why not contact our Expert Divorce Solicitors in Newcastle and Sunderland, please ask to speak to our Family Lawyers who will be only too happy to assist you. We've just separated, how are we going to afford to live? How long does it take to get a divorce?.